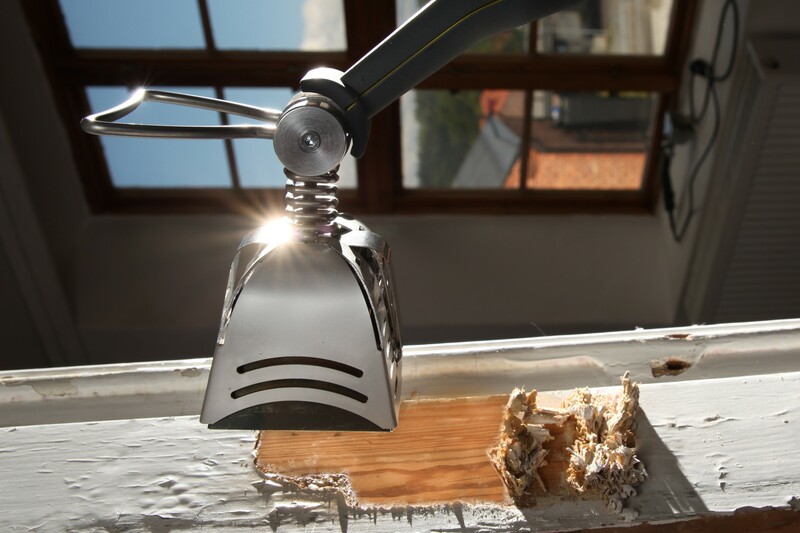 With its flexibility, swift action and balance, the Speedheater Cobra makes light work of removing paint from the most difficult to access nooks and crannies. The head is movable (can be angled) and the results are impressive. The Cobra is a portable, ergonomically designed power package that only weighs just over half a kilogram. 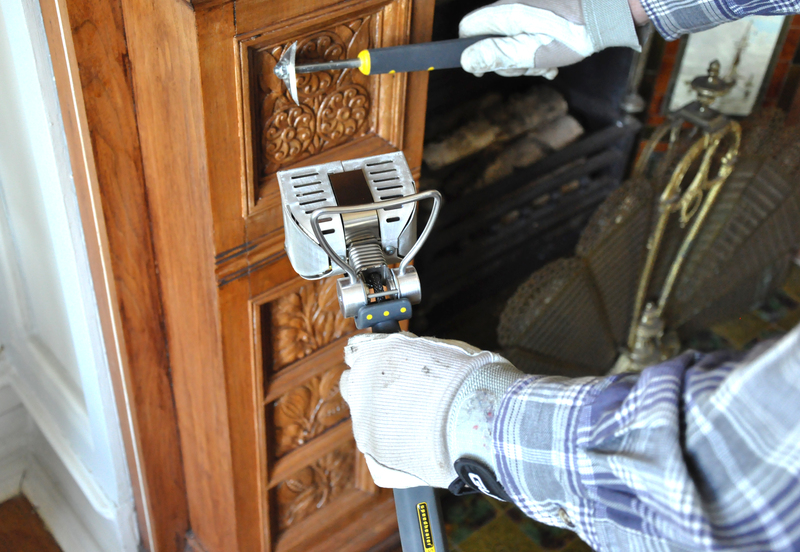 The Cobra will change the lives of everyone who works with removing paint from cabinets, furniture, window frames, marine details, antiquities and in other contexts where it has previously been difficult, not to say impossible, to get at those particular places in order to do a professional paint removal job. 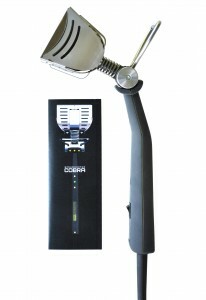 As part of Speedheater Systems’ product range, the Cobra has the same high level of quality as the rest of the Speedheater Systems range when it comes to gentle, safe and environmentally-friendly technology. 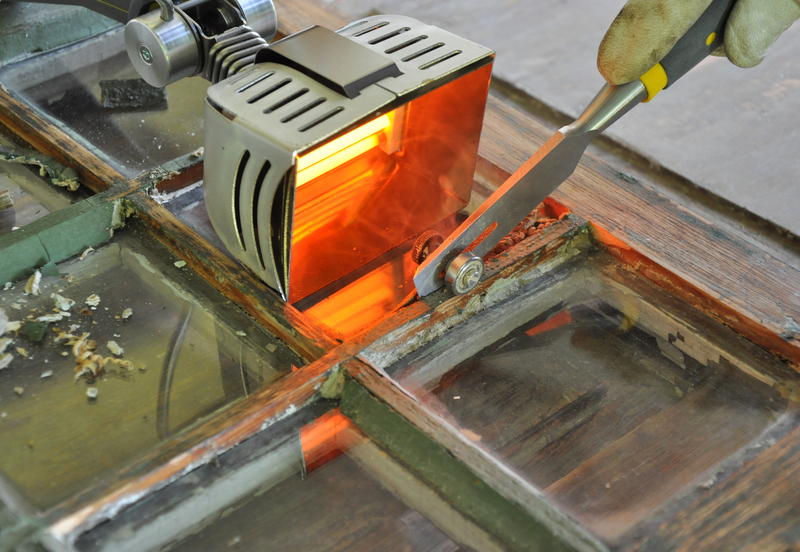 Working with the correct tools is efficient, safe, enjoyable and time-saving. 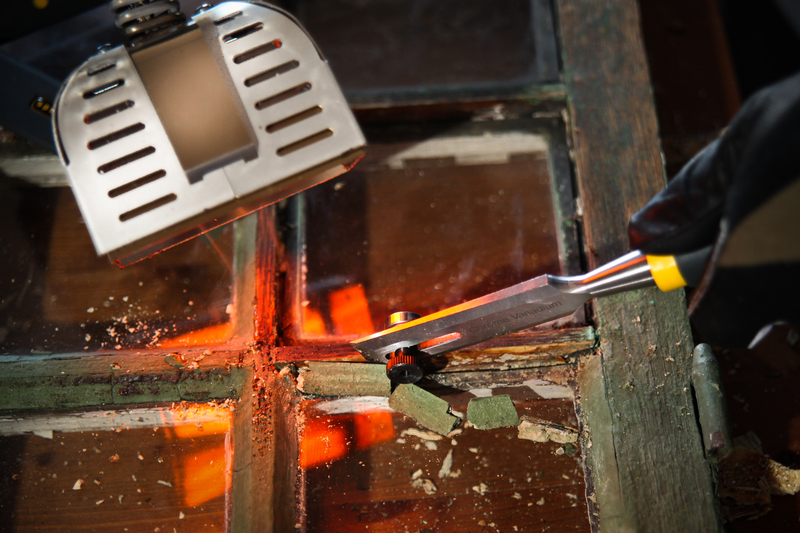 We have a good piece of advice concerning the challenges facing professional craftspersons and quality- conscious DIYers. Treat yourself to the best whenever you can.